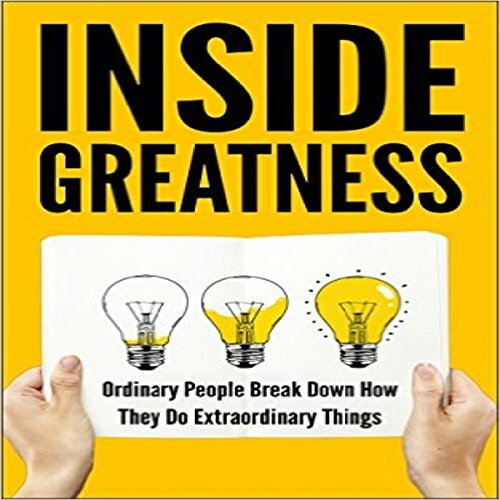 Showing results by author "Graham English"
With Inside Greatness, you're going to learn how different people express themselves through their professions and how they spend their lives on an everyday basis. The contributors to this book have spent hours upon hours honing their crafts. Their crafts are their lvies. This book helps you peer into their souls and see what gets them out of bed in the morning, and you can learn from them.